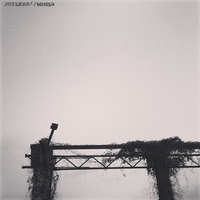 The Ghost Is Clear Records - мища- Joyless 7 in. мища is a Maryland cathartic screamo band that has been keeping the torch lit with a bunch of solid split releases with the likes of We Were Skeletons, Innards and others. 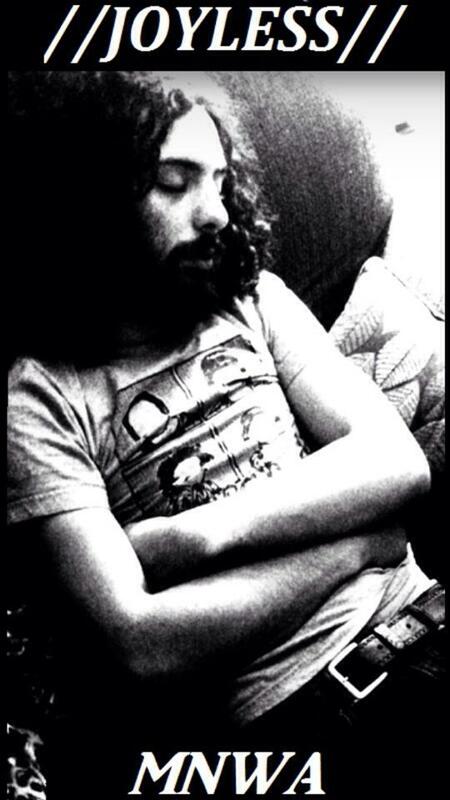 TGIC is stoked to bring you their latest story that is split into 9 tracks at 45 rpms simply titled Joyless. This is a co-release with our friends in Kyeo speaks, Its a trap records and Dreamdiver. TGIC is doing a custom shirt design shown in the photos get your whole package. 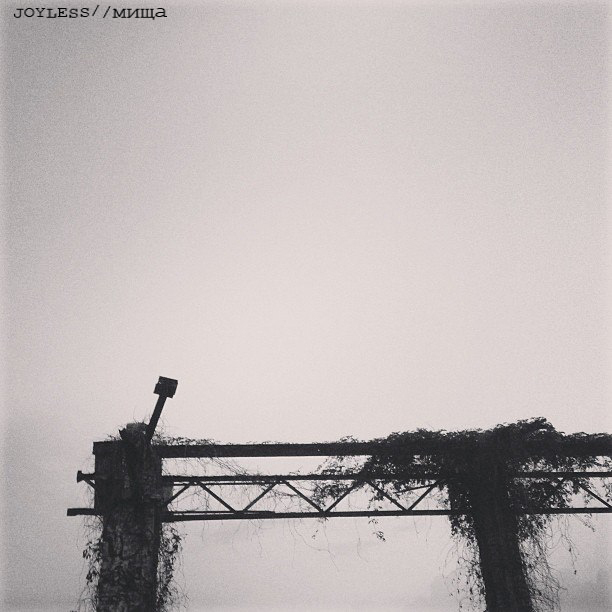 мища - Joyless from MONOLITH on Vimeo.